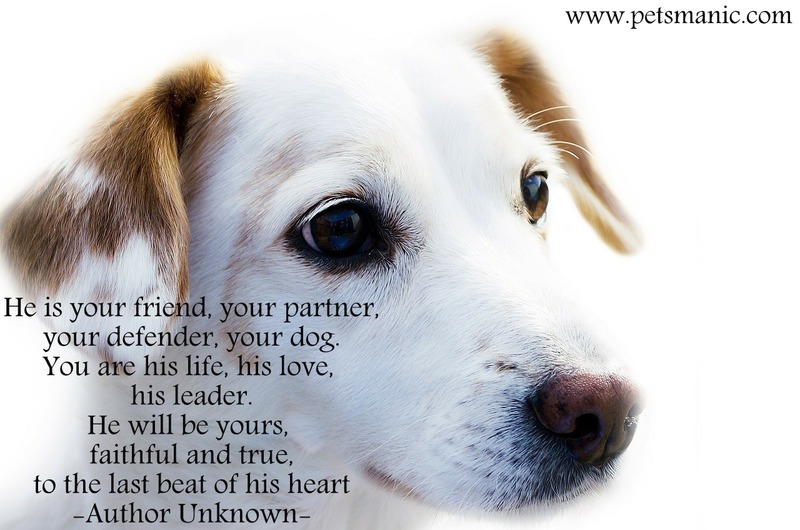 If you always complain cannot find true friend, have you ever think that your dog is your true friend indeed ?He is not only your true friend, he is also your life-long partner and also defender who case away all your fear and danger. Once you have the dog with you, he will be yours forever and will not easily leave you behind no matter what kind of situation. He will stays with you until his last beat of his heart. However, what can you offer to your dog? Love? Care? Torture? Please do not simply leave them, torture them or giving thousand of excuses not to own them. God created this special creature and assigned them to become our guidance whenever we feel lost. Why they can’t speak human language is because their duty is to listen and nurture us when we need them most.